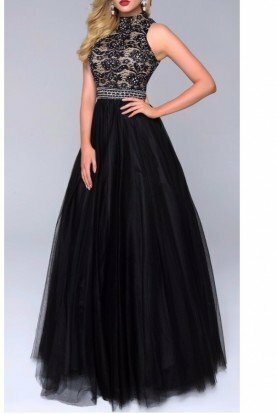 Return policy: If the dress does not fit, we will issue you Frock Shop store credit minus shipping. To receive a credit, please follow Poshare's return instructions and use the provided packaging to return everything to us within 24 hours of receiving it. Credit never expires. If you live near our Chicago store, you can swap your original dress for another style, no appointment necessary. Final sale.